after about 2 week wait for my parts they finally arrived today. got onto in straight away as i was in desperate need for gaming. 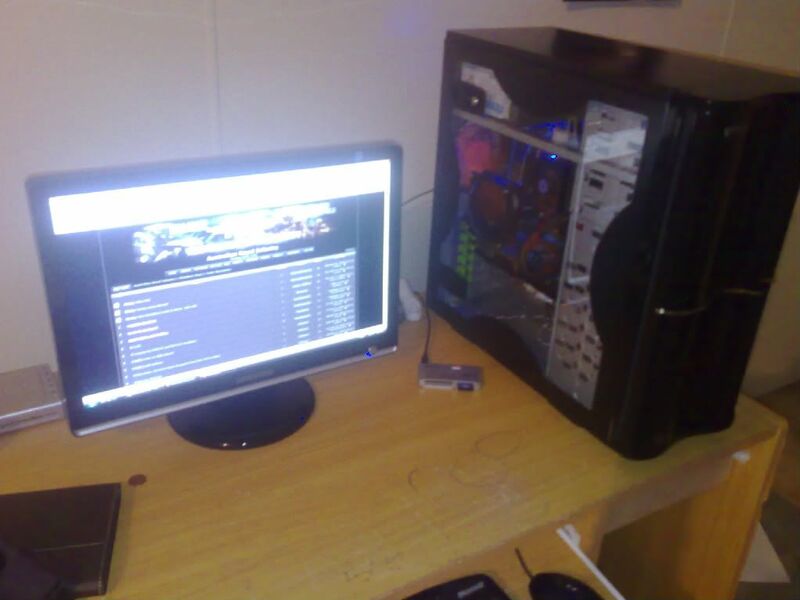 nice rig mate, it's sort of similar to mine. Yours just a reasonable amount better. Do you like your screen? been thinking about getting 2 of them. Congrats man! That's a fantastic computer you have there.